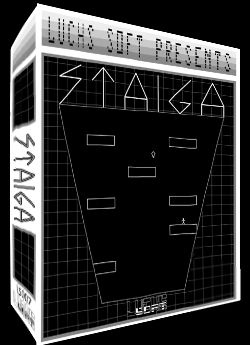 STAIGA is my birthday release for 2016. Its limited to #36 copies. ONLY ONE COPY FOR EACH CUSTOMER! FLAK - PREORDER - UPGRADE KIT! This Product was added to our catalogue on Saturday 28 May, 2016.